taewang (6 years ago) Inappropriate? You have so many essential items for actually being able to create stories and scenes-- thank you so much. Dibujantte (8 years ago) Inappropriate? Fretslayer (9 years ago) Inappropriate? I like the over all design - it sort of reminds me of an old Monte Carlo. 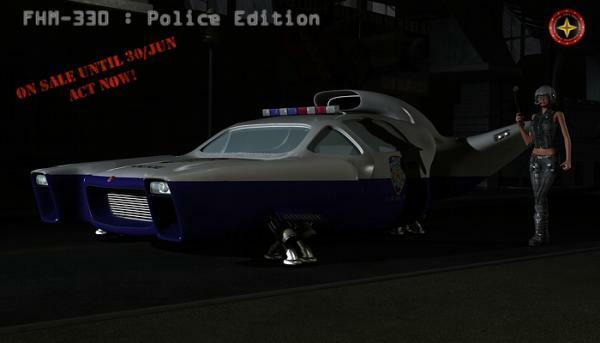 The police theme is cool too. Makes me want to tazer people and beat 'em with a stick.